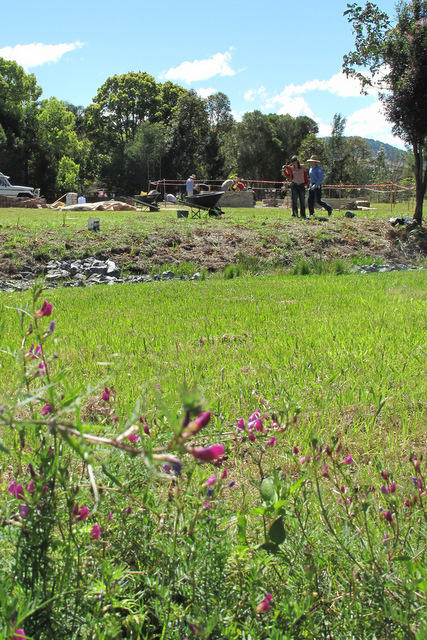 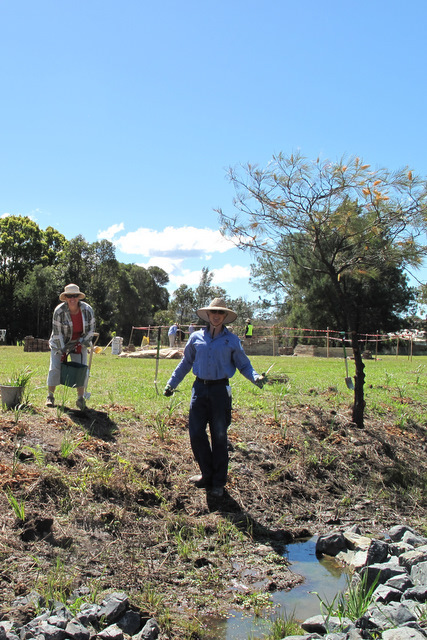 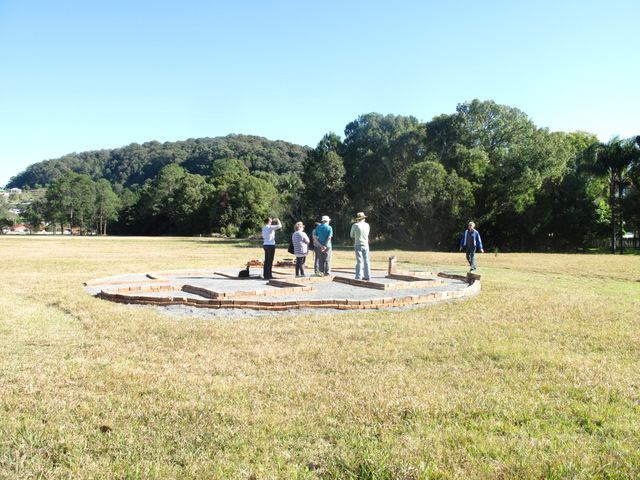 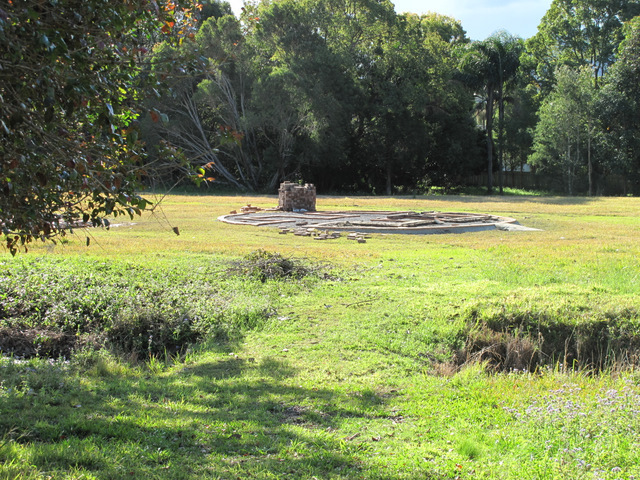 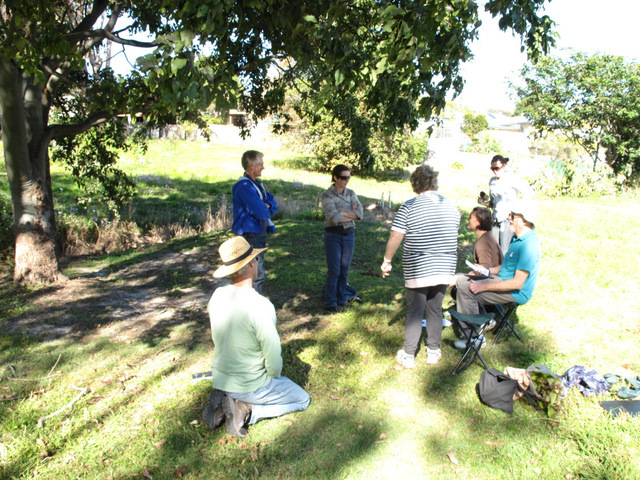 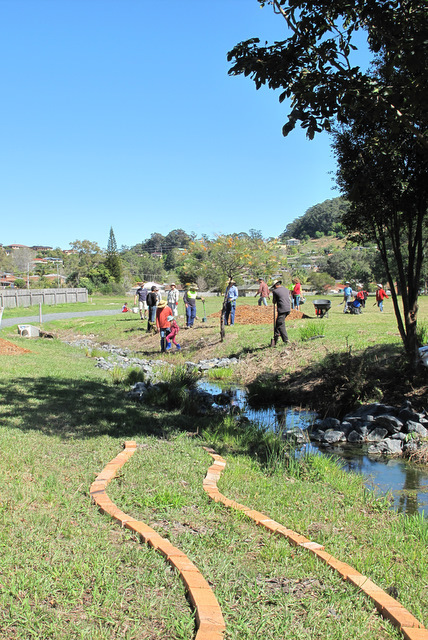 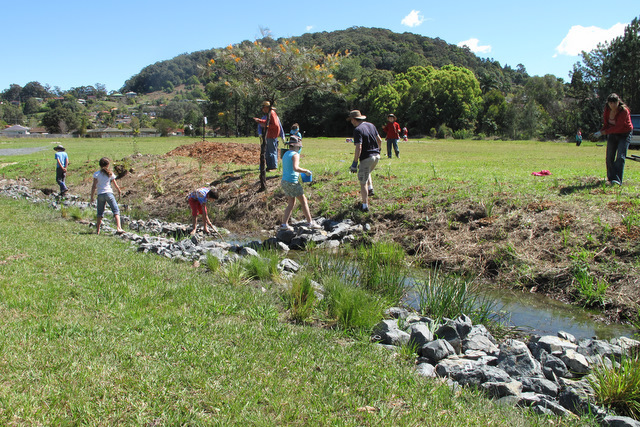 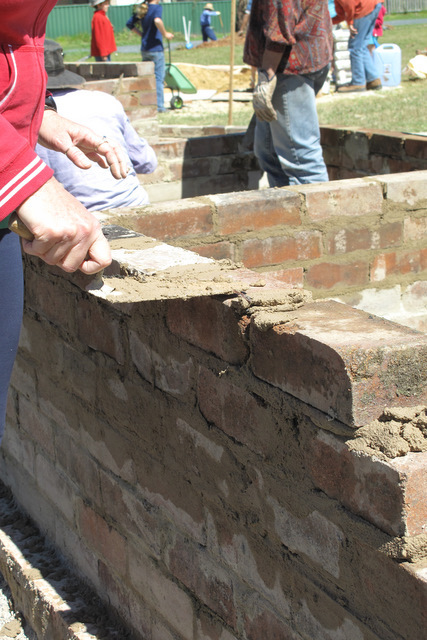 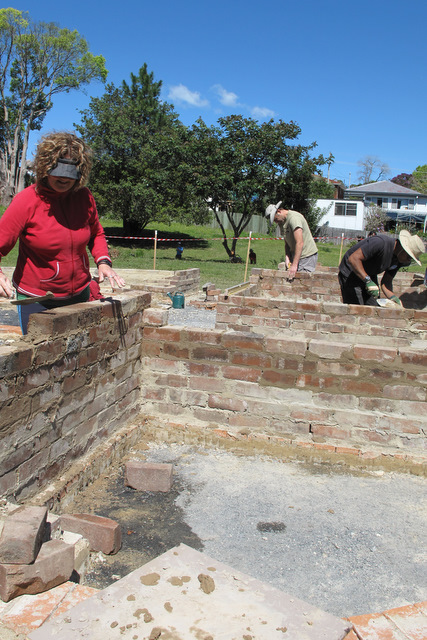 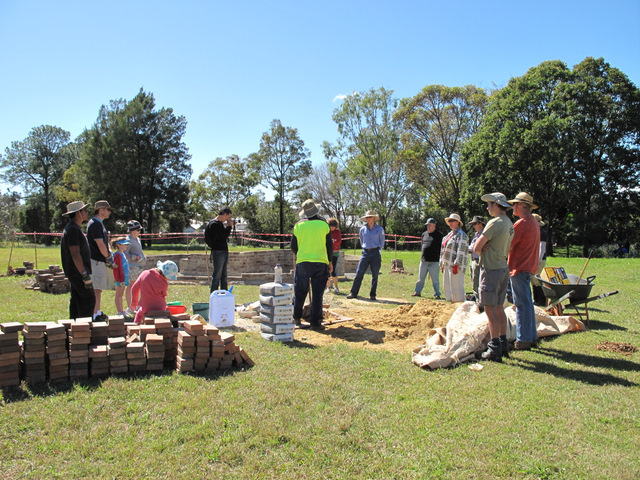 The Combine St Community Garden in Coffs Harbour is finally starting to take shape. 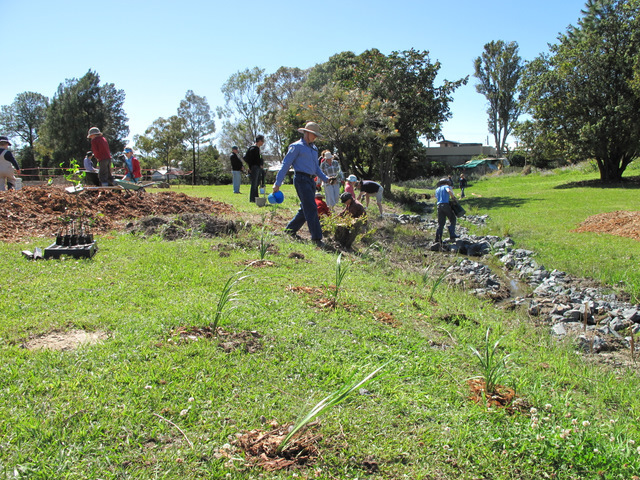 Members of the committee started to get their hands dirty on-site with weeding and creek regeneration. 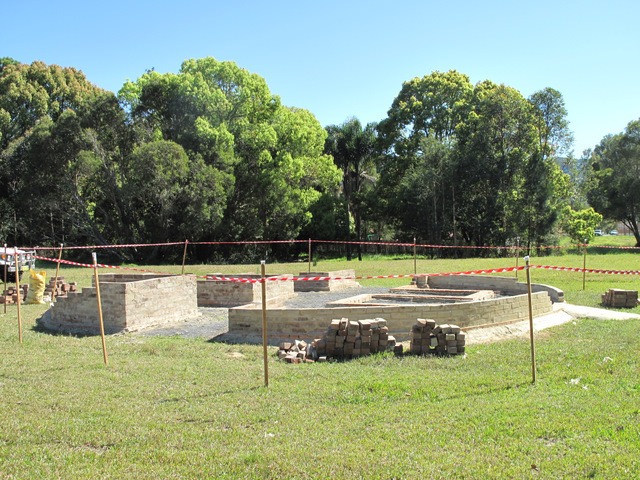 A new mandala garden, designed to be the centre piece of our new Community Garden, is also currently being built, thanks to the help of Green Jobs Corps (a big thank you to Dom White from National Green Jobs Corps). 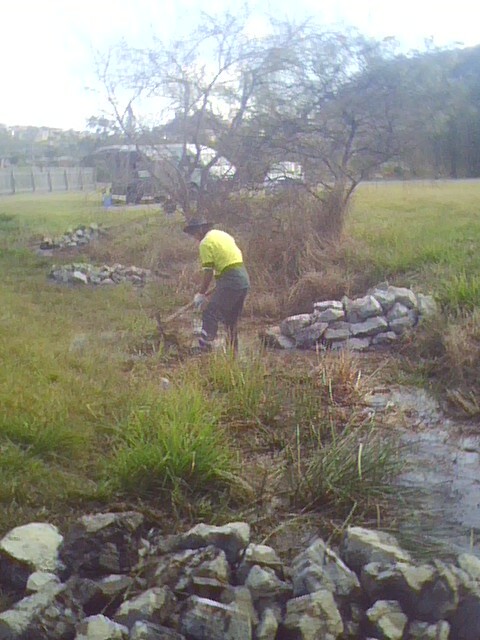 Creek regeneration, using large rocks to create meanders in the creekline. 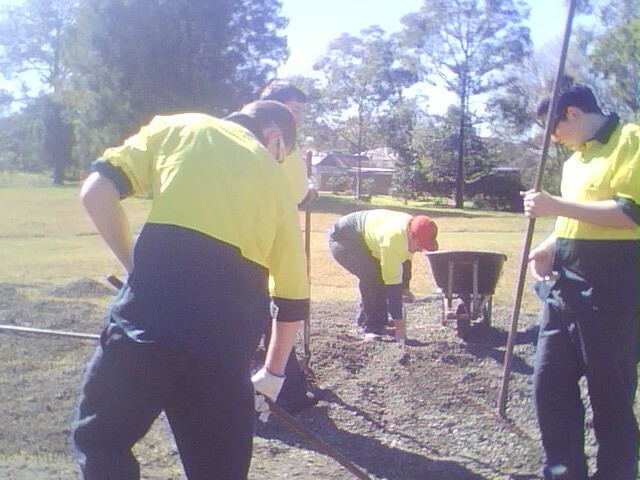 National Green Jobs Corps setting up the base for our Mandala Garden. 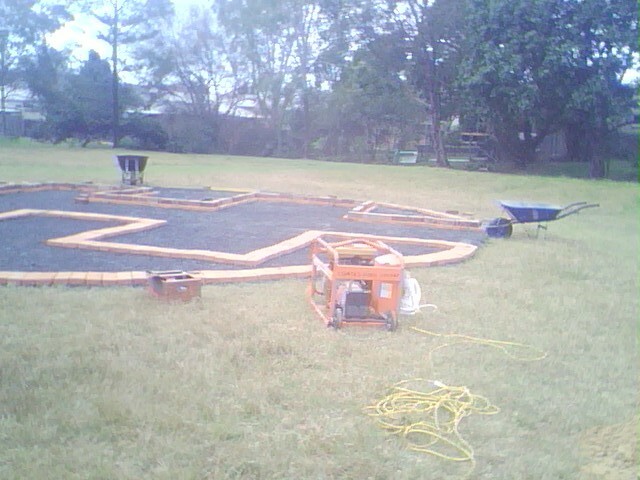 The mandala garden will be sitting nicely at the centre of the Community Garden.